Hats are my best friend! Most days during the summer I never wear my hair down because it is just too hot here in Texas. 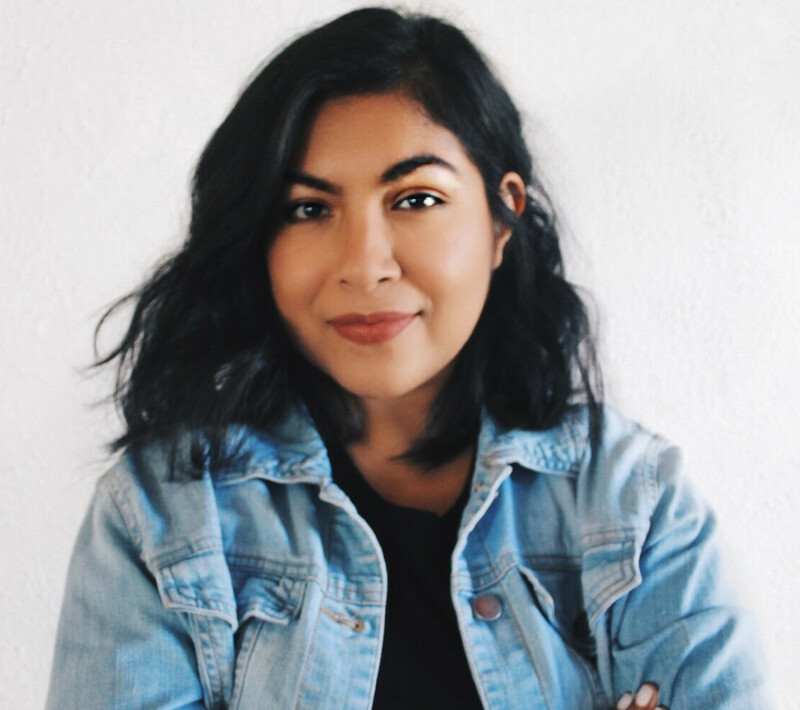 This year I will be throwing on a cute hat to complete all of my summer looks. It's also a great way to hide that sun from your face. 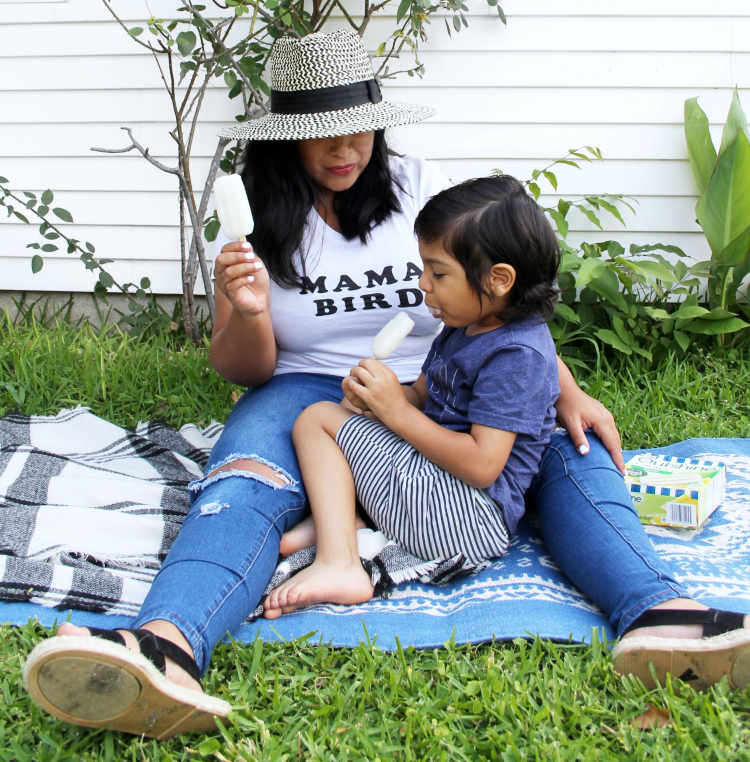 I found the perfect summer espadrille at a great price. I will for sure be wearing my espadrilles daily this summer. They go with everything and they are so comfy. As a mom I need cute and comfortable shoes. Find yourself a cute pair of espadrilles this summer! 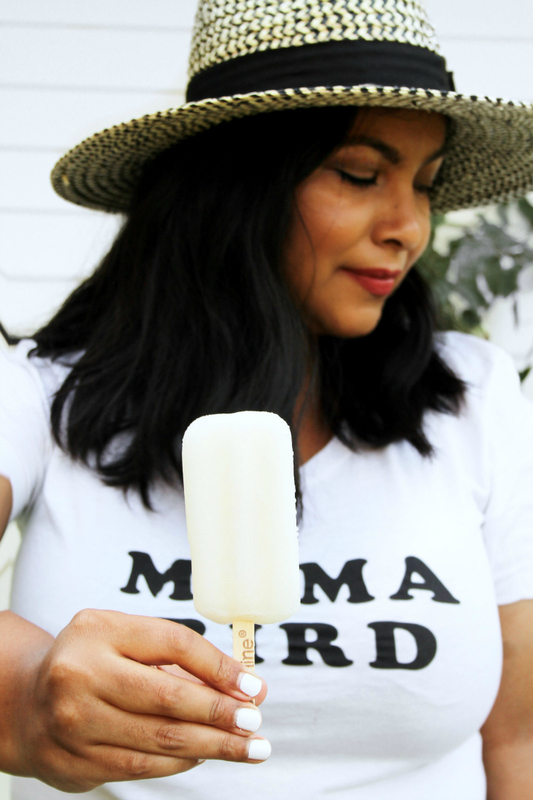 The most amazing fruit bar you will ever have this summer. 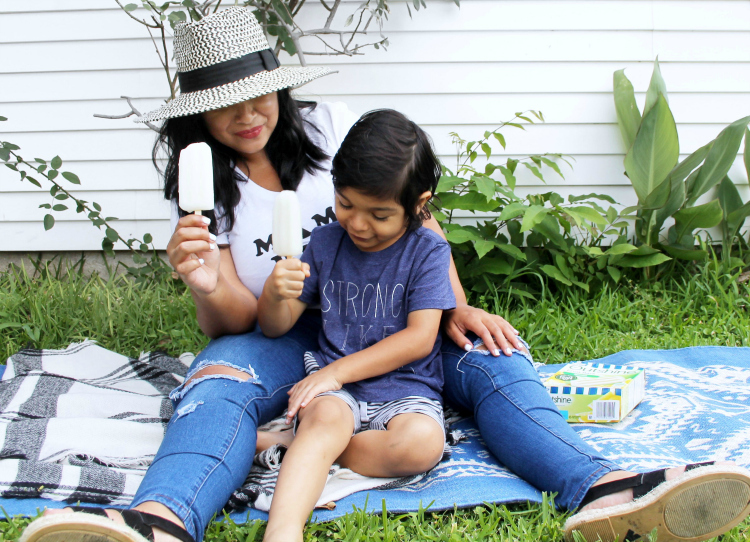 My sister in law introduced me to Outshine Fruit Bars. Evan and I can't get enough. Over the weekend we finished two boxes and had to purchase more. 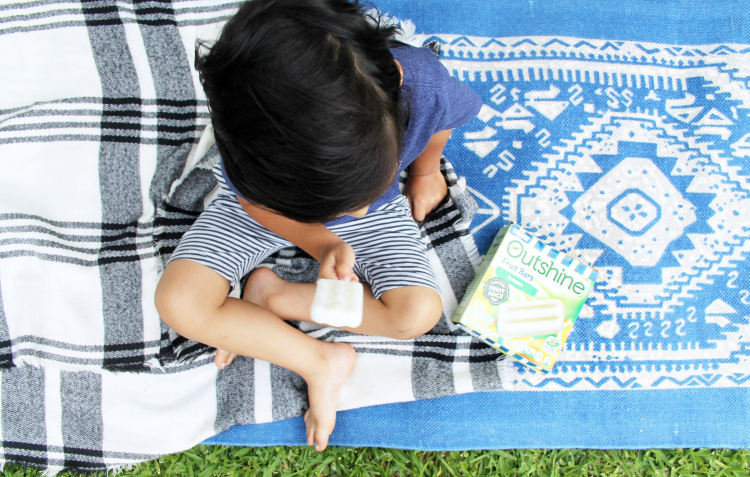 Outshine fruit bars are made with real fruit or fruit juice and made with No GMO ingredients. Making this product mama approved. 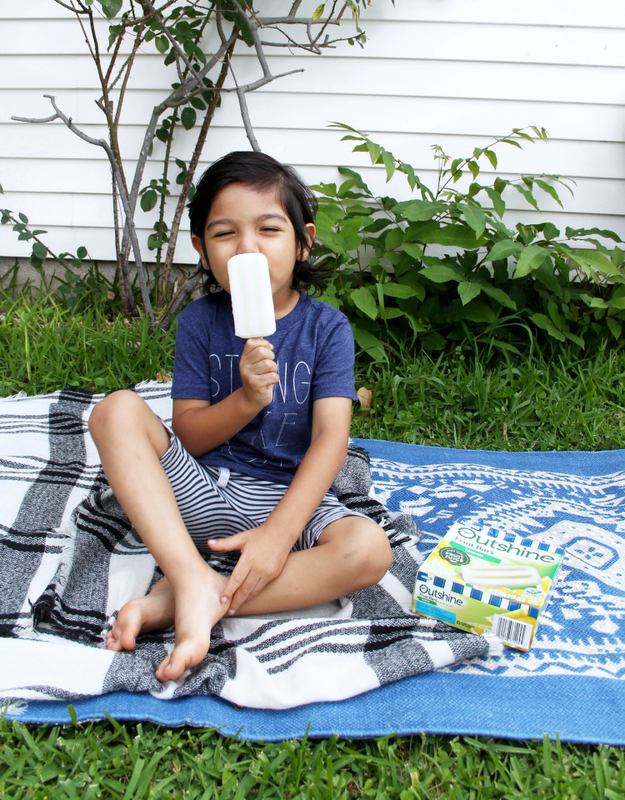 Find out where you can purchase Outshine fruit bars HERE. 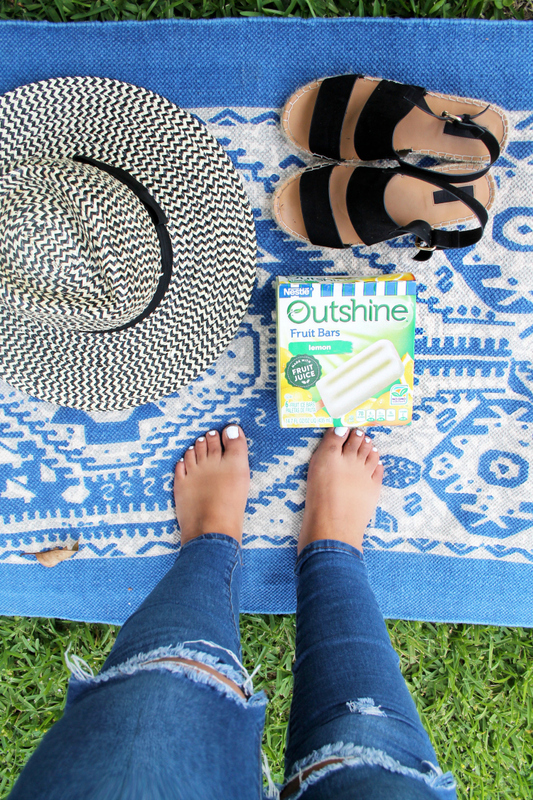 Outshine fruit bars is the perfect way to treat yourself this summer! 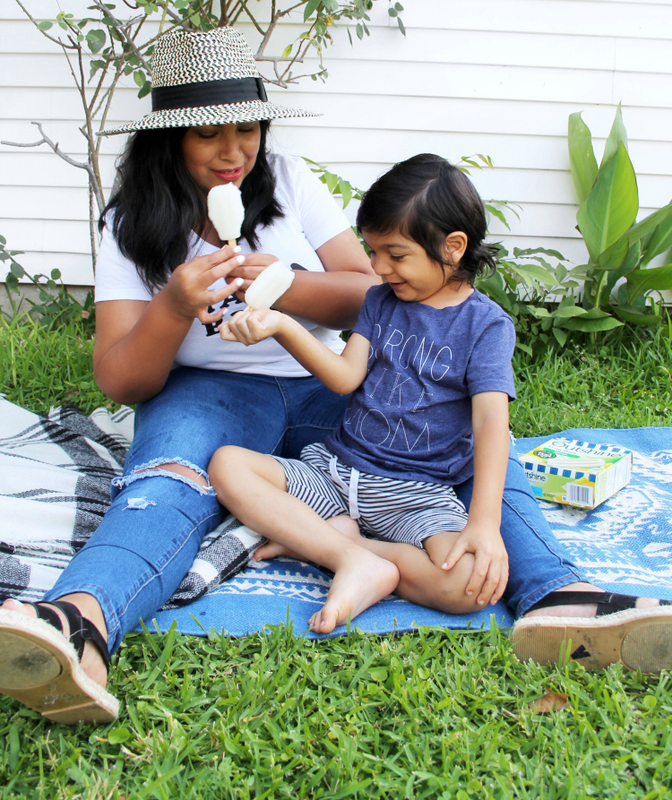 We are enjoying our Lemon fruit bars, discover other flavors here!! 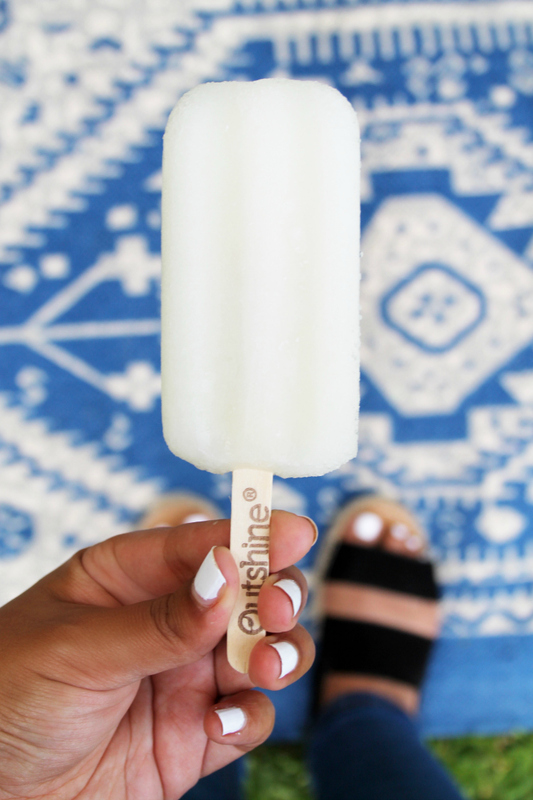 Make sure to follow Outshine on Instagram and enjoy their colorful feed @OutshineSnacks and learn more about these delicious fruit bars here!